One of the greatest things we can do to break the power of the enemy off of our lives is worship. 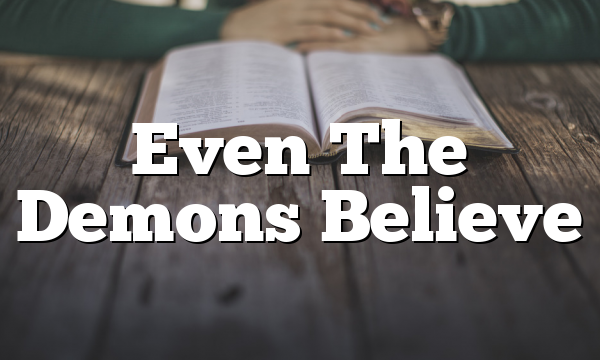 In this message, Pastor Franklin teaches us how vital it is that we express our praise. Depression, weariness, busyness and sickness can all squeeze the life out of you. But your praise can break that hold! 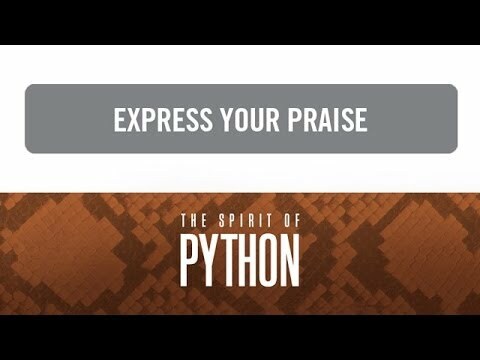 Watch “The Spirit of Python: Express Your Praise” Jentezen Franklin host of Kingdom Connection & Pastor of Free Chapel.